The Pacific Coast Masters Curling Association (PCMCA) was formed in 1963 to create a competition specifically for daytime curlers aged 60 and above to promote curling. The primary purpose is still to promote the sport of curling through fun and competitive events for 60+ Men and Women. 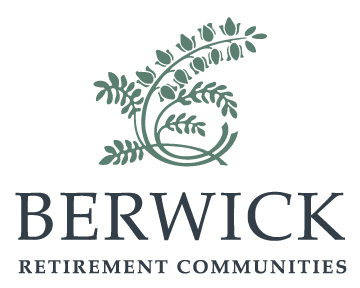 Members have the opportunity to participate in Men’s leagues, Women’s leagues, and Mixed leagues, and may curl using either a conventional delivery or a stick delivery. The emphasis is on our member Clubs. Teams competing at our Provincial Championships must all belong to the same Club. The PCMCA is a great choice for both Men and Women curlers living in the Lower Mainland or on Vancouver Island. 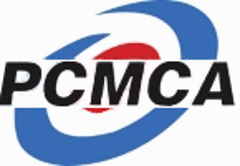 PCMCA members pay a nominal annual membership fee and belong to a participating coastal curling club in one of the four PCMCA Zones. Members not only may participate in bonspiels at their own club, they may participate in bonspiels at other member clubs as well. Since 2014 PCMCA Events continue to be held for Men's, Women's and Mixed teams at both the Club level and the Provincial level. Annual competitions (playdowns) are held to determine four PCMCA Zone winners. Zone winners advance to a combined event; a provincial championship with the four Zone winners from the BC Interior Masters Curling Association (BCIMCA). For participants in the playdowns, the members of each team must all come from the same club. Competing teams enter the playdowns at the club level, with the club winner moving on to the zone playdowns. Each zone winner becomes the zone representative in the Combined Event (PCMCA & BCIMCA) which takes place in March, alternating each year between the coast and the interior.